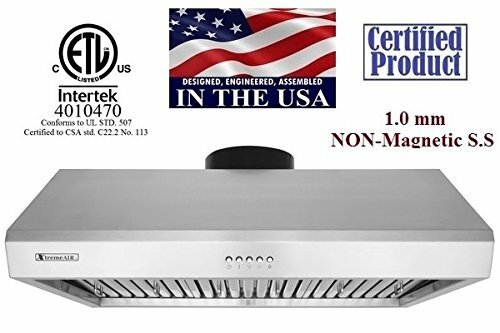 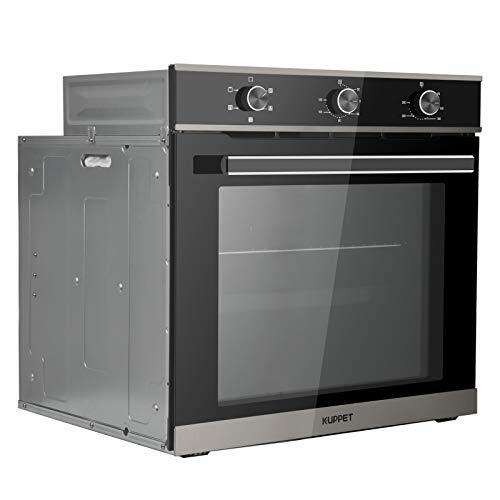 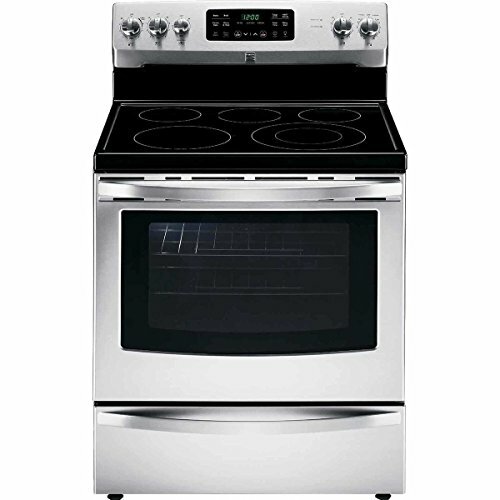 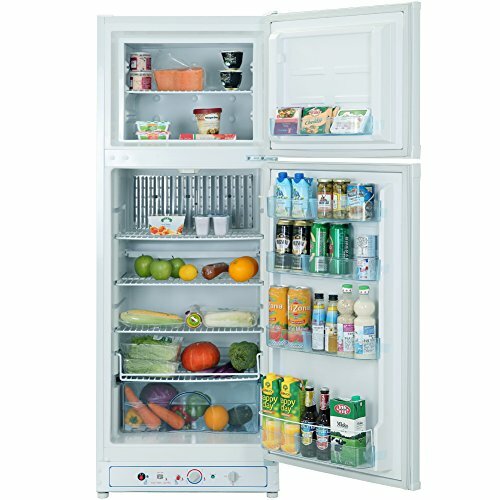 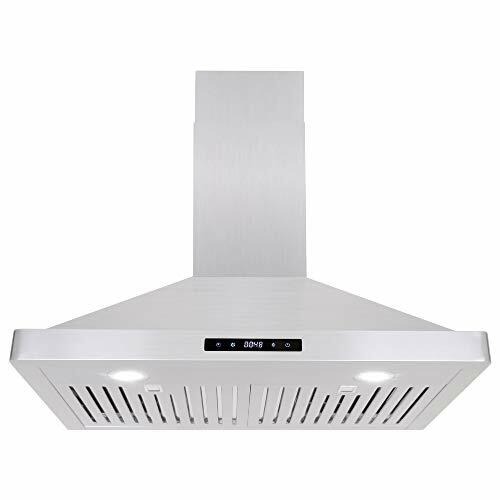 KOBE Deluxe 30-inch under cabinet range hood is equipped with 3-speed mechanical push button, 680 CFM internal blower, dishwasher-safe baffle filters, and LED lights. 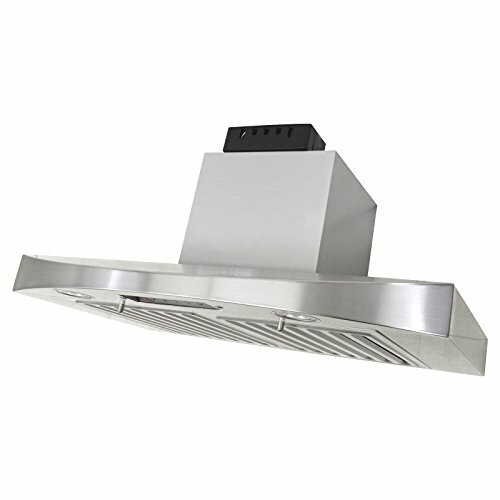 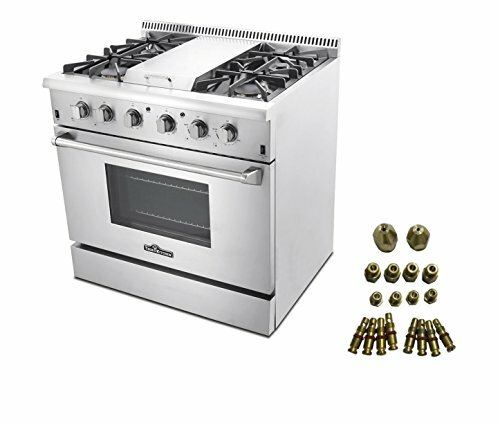 This hood is handcrafted with durable 18-gauge commercial grade stainless steel with seamless design. 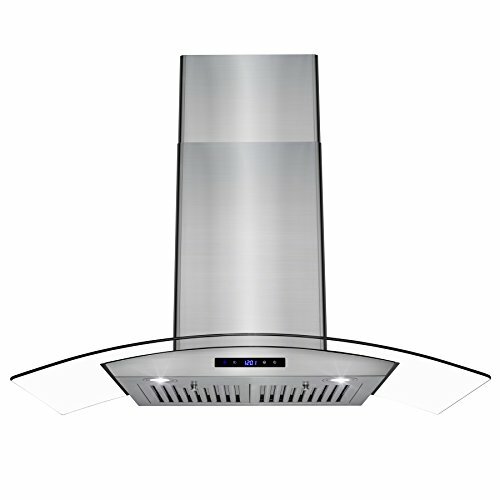 A truly elegant slim-design range hood perfect for taller cabinets.